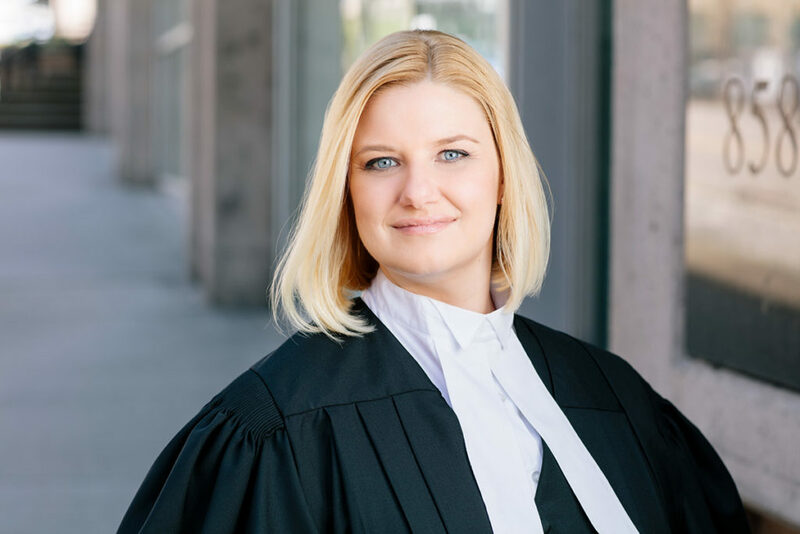 Jodi A. Michaels is a criminal and family lawyer who is based in New Westminster, but represents clients throughout the Lower Mainland of Vancouver and British Columbia. Jodi has practiced law since 2012. Through her practice she has found that her clients who had been accused of crimes such as murder, spousal assault or sexual assault often had related family law issues. Jodi’s family law clients often had criminal issues, including family violence, protection orders and child abuse. Jodi is unique. She is one of the few lawyers in British Columbia whose focus is on the intersection of criminal and family law. Practicing criminal and family law means that Jodi is experienced in going to court. 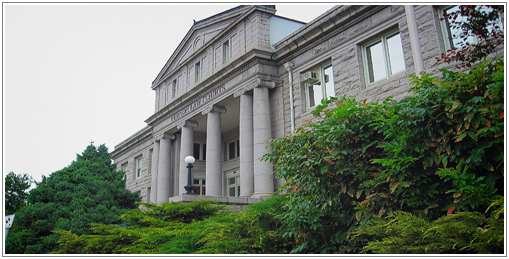 She’s gone to every level of court in BC – Provincial, Supreme and the Court of Appeal. She’s worked on incredibly tough cases – she’s cross-examined children who have been sexually assaulted, she’s worked murder cases, and helped families who have had their children removed from them by the Ministry of Children and Family Development. Jodi has the experience to guide you through the legal process and help you obtain the best possible result.